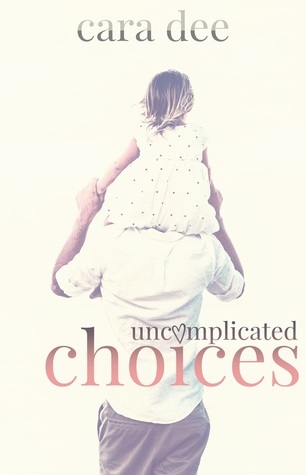 'Uncomplicated Choices' has it all. 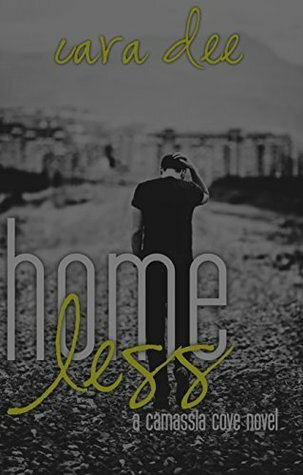 This is my third book in this series...it's the author's fifth and I have to admit my only regret with this one is that I didn't take the time to read books 3 and 4, but in spite of that I didn't have any trouble following the story or making the connections as far as relationships were concerned. I admit I did peek at the blurbs for books 3 and 4 as well as sneaking a look at a review or two. Of course I also admit that in spite of the fact that both books are m/f which is not my normal genre these days, I hope to find the time to read both of them one day soon. Casey is a single dad and he's awesome. As well as being a terrific father, he's witty and funny with his own unique brand of charm. Life's given him, his share of problems and he's managed to keep his humor and rise above things. He's got a strong family but it's not the one he was born with, it's the one he's made with his friends. It's forged from having each other's backs when life tries to knock you down. Ellis and Casey have known each other for a long time. Ellis is one of the members of the eclectic family that Casey calls his own and while he's by no means one of Casey's closest friends, they've shared a few meals together. They've seen good time and bad and been there for each other. But when Ellis borrows a mutual friends yacht to get away for some alone time the last thing he expects to find on board is a hung over Casey. Stuck with just each other for company it doesn't take long for these two men to realize that the attraction they've felt for each other is reciprocated and strong. The more time they spend together the stronger their feelings become, but life not always as easy as we'd like it to be and Ellis's alone time was intended to allow him to sort out his feelings for his soon to be ex-wife not complicate things by starting a relationship with someone new. However, sometimes life is what happens when we're busy making other plans and sometimes it's messy and complicated no matter how many plans we make. While I'm not a fan of cheating...sadly it happens and it was the circumstances surrounding Ellis's marriage that mitigated things for me and there were just so many things about the ending of this one that worked for me. I loved that in the end Ellis and Casey were able to find a way to work with Ellis's wife to create a family that would ultimately be what was in the best interest of not just the children but he adults in their life. Sometimes relationships do have to end, they just need to be redefined and allowed to change. I loved how seamlessly Casey and Ellis brought what the other needed to their relationship. While i do wish I'd had the time to read the third and fourth books for me between what was in the blurbs and what I found in a few reviews there was enough background that I was able to read this one and totally enjoy it without feeling lost or confused. Along with catching up on the stories I missed I'm looking forward to more from this series. Camassia Cove is definitely a place I want to visit again soon. 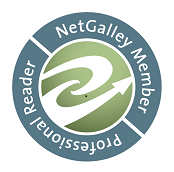 An ARC of 'Uncomplicated Choices' was graciously provided by the author in exchange for an honest review.